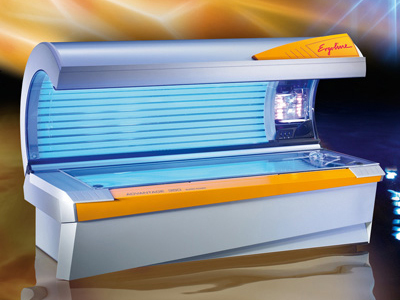 Endless Sun is proud to bring you the worlds most innovative tanning equipment. We will always provide you with the most technically advanced and the best performing equipment available on the market today. 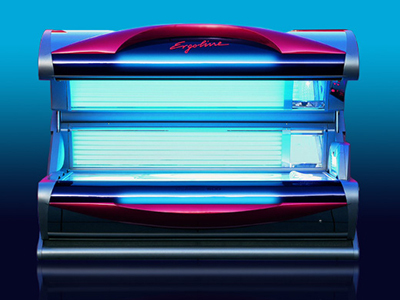 We offer four different levels of tanning plus “UV Free Tanning” to ensure every client’s needs are met. I am a musician and a performer and I need to look and be at my best when i'm doing a show. 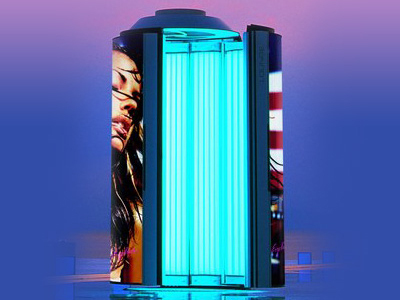 I've been to many tanning salons in North Jersey area and by far Endless Sun Tanning is the best. 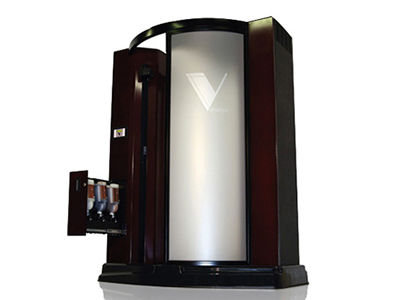 Their staff is knowledgeable, personable and courteous. When you walk into the salon, you feel like you've been there for years. 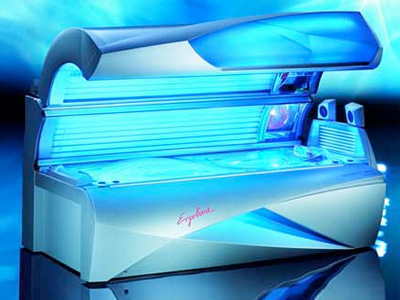 They make the entire tanning experience a pleasurable one. Thank you Nancy and your wonderful staff. Endless Sun Tanning is the place to go. Seriously, how often can you lay in a bed and wake up with a tan? It's where you go when it's grey and raining and the sun is still shining. It's where you go if you don't have time to lay out in the sun or it's just too cold out there. It's where you go if you want to smile and feel like your at home. I make sure I visit the sun at Endless Sun. See you there! 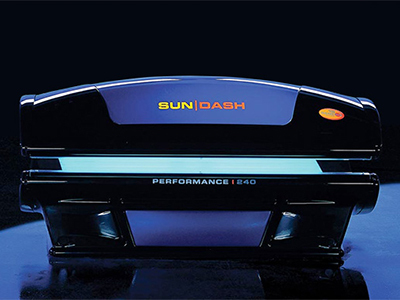 I have been a client of Endless Sun for 16 years. It is by far the best place to go to for a tan. I personally go for the spray tan and I walk out of there looking like I just got back from an island. Never any streaks, it's always perfect! I would like to say that Nancy has made me a happier prettier darker customer for years and I highly recommend her for spray tans. Thank you for making me look "sun kissed" all year round. I've been a member of Endless Sun Tanning since I was 17 and couldn't be happier with the service, great hours, and a very friendly and helpful staff. Their affordable prices keep me renewing my membership year after year and I couldn't be happier here. Their atmosphere makes me want to come back day after day. I love Endless Sun!